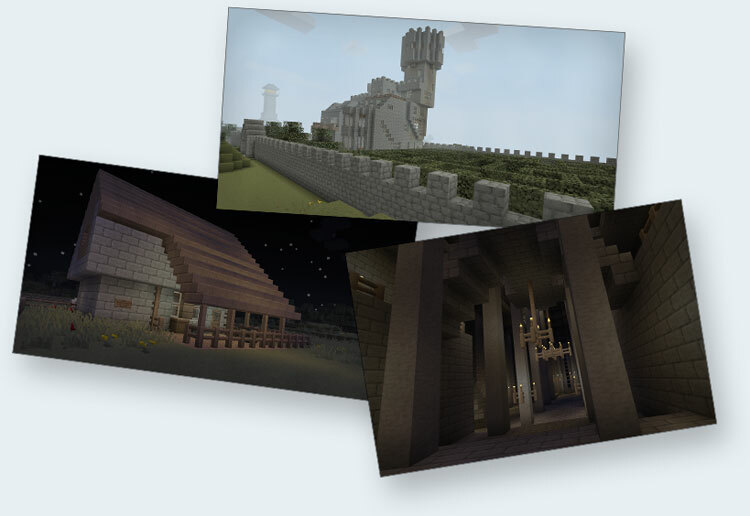 This week we’re going to feature the Isabella II resource pack. Originally created by Bonemouse, the Isabella texture pack features a sad and a little bit gloomy theme. The Isabella pack is known for its melancholic appeal and well detailed textures especially for a low 16x resolution. Sadly, the original creator (Bonemouse) retired as a texture maker back when Minecraft was still on version 1.5. Fortunately, Bonemouse gave the community permission to continue the project, and someone thankfully did – thus, Isabella II was born. At first glance, this texturepack might strike some as depressing and moody, especially if your the type of person who loves vibrant colors and joyous characters, but if you get pass its dark appeal, you’ll find a wonderful resource pack that’s both calming and beautifully detailed. 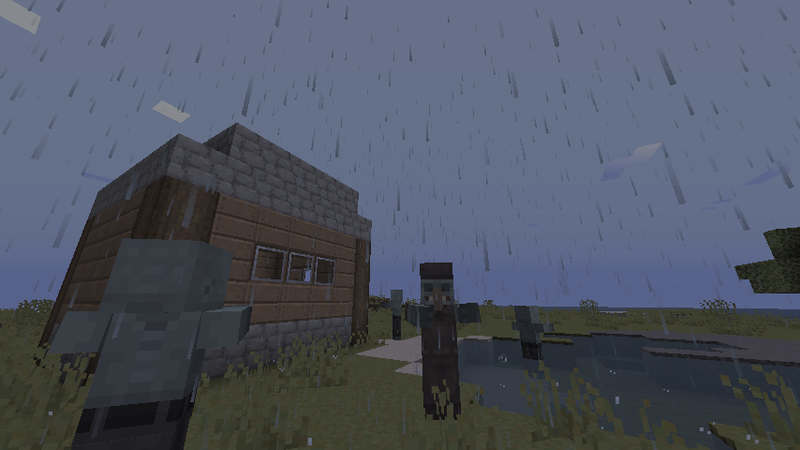 OttosonicSrugs, the talented individual who supervised the project, not only updated the texture pack to include the new blocks and mobs of Minecraft 1.8, but he also added some nice sounds from clay blocks to rain drops – which fits the resource pack quite well. 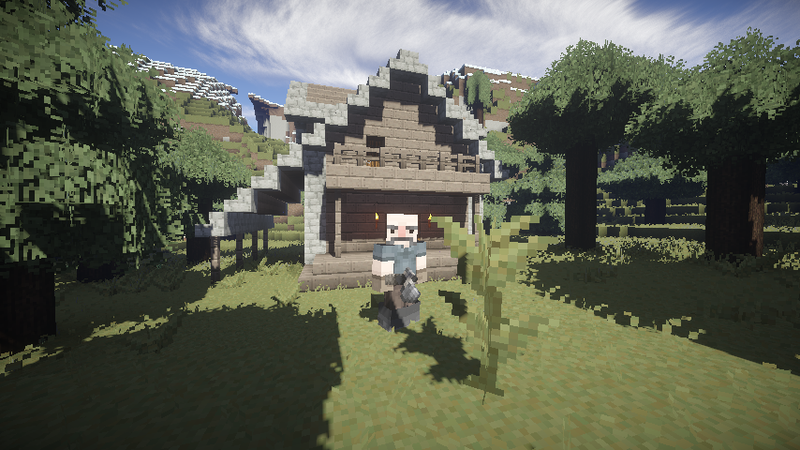 What I like most about this resource pack is its attention to detail. Even with the default Minecraft resolution (16x), Isabella II seems to have more pixels packed into one item. This can be noticed more when wearing armor and with the tools. 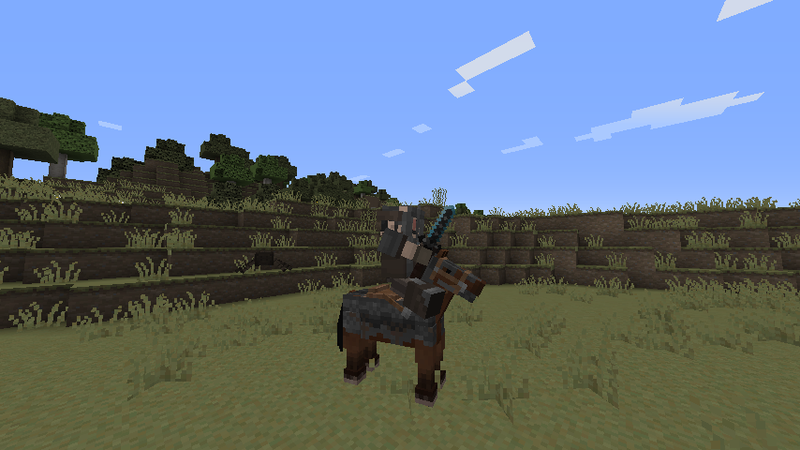 Maybe the only thing about this resource pack that many people would criticize, is the skin of your default character Steve. The young brown fella that we all know is replaced by a semi-bald man Although many young players would hate it, I honestly think that it fits the mood perfectly – especially if you like creating log cabins in the woods. As you may also notice in the picture above, Isabella II works even better on a fully modded Minecraft client. Overall, this resource pack is not for everyone, but as for many of us who have come to love it, it had become our new default. Do you like the gloomy theme of Isabella II? Have a screenshot to share? Leave your thoughts in the comments below!